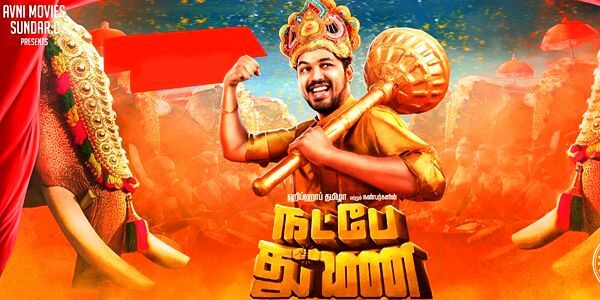 Hip Hop Tamizha Aadhi after making it big in the independent music circuit went on to become an impressive music composer before donning the greasepaint and taking occupying the director's chair with the breezy hit film 'Meesaiya Murukku'. 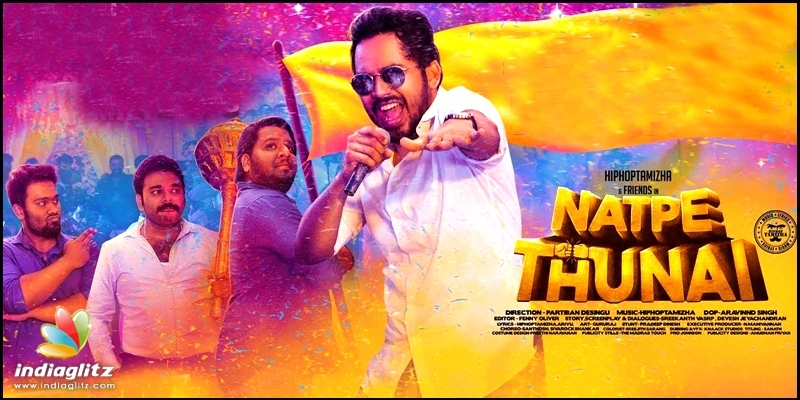 'Natpe Thunai' is his second film as hero and deals with the politics in India's national game hockey. Whether this attempt will find its takers among the audiences remains to be seen. Prabhakaran (Hip Hop Tamizha Aadhi) is a youth living in Pondicherry awaiting to go and settle in France. He falls in love with Deepa (Anagha) a hockey player and spends the next one hour trying to woo her. Meanwhile, evil businessmen from Mumbai are after the local hockey ground to build a toxic chemical factory and enlist the help of the sports minister Arichandran (Karu Pazhaniappan). The heroine is in the danger of losing her place in the state hockey team when the hero enters to help her win it and who he really is is revealed. 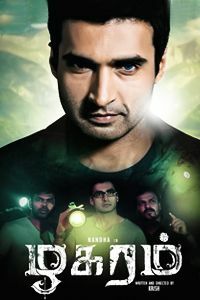 How the hero and his friends thwart the schemes of Arichandran and save the hockey ground is what the rest of the screenplay is all about. 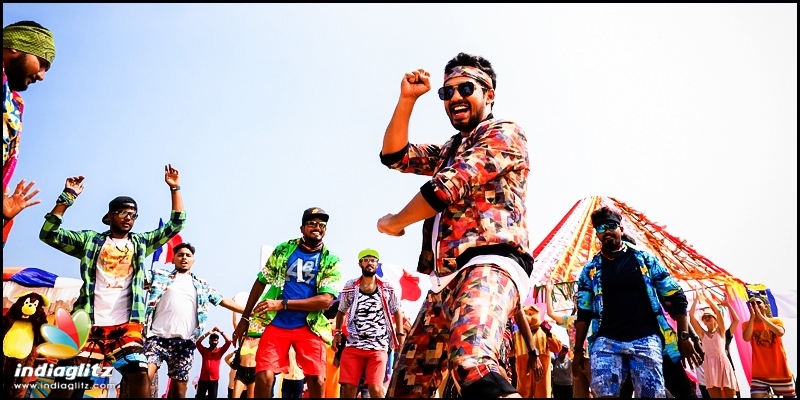 Hip Hop Tamizha Aadhi tries his best to entertain the audience with his jokes, romantic overtures and dancing skills and succeeds in bits here and there. His true effort is put in for mastering hockey to play the captain of the team and that is where he gets all the claps especially during the interval block when he helps the heroine. Anagha has nothing much to do and is okayish in the Kerala costume and the hockey scenes. It is Karu Pazhaniappan who scores big with this political punches masquerading many a contemporary politician and taking digs at their follies. Among the YouTube stars Chutti Aravind as the ministers assistant, Raj Mohan as the sports officer and Ashwin Jerome as a PT master make their presence felt. Harish Uttaman has a meaty role as the hockey coach which he pulls off neatly especially when he gets his boys to divert their social anger on to the hockey field. Pandiarajan and Kausalya are reduced to insignificant roles. 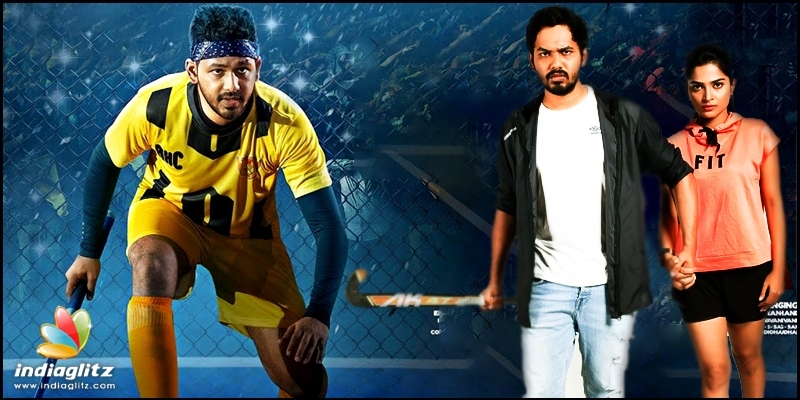 What works best in 'Natpe Thunai' is the pre-interval scene when the true identity of Aadhi's character is revealed and the hockey game in the climax though cliche-ridden does capture the essence of the game. 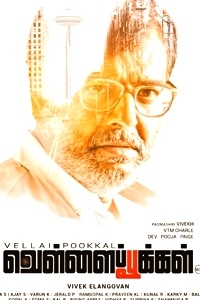 Political punches and social commentary by some of the characters including Karu Pazhaniappan are quite enjoyable. On the downside, the script is as old as hockey itself and no attempt is made to give it any new twist to keep it engaging. Proper expressions have not been extracted from most of the actors and some like Bijili Ramesh and Kausalya are totally miscast. Most of the comedy has fallen flat and the overall screenplay is of the been there seen it a million times variety. Hip Hop Tamizha's songs are as usual vibrant while his background songs and music are the saving grace. Aravinnd Singh's cinematography and Fenny Oliver's editing work in tandem especially in making the hockey sequences authentic. 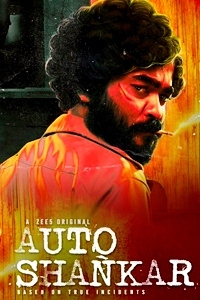 Parthiban Desingu is credited as the director and Aadhi as the creative director and it's up to them in what ratio they should share the flak coming their way. Verdict : Go for this one if you love hockey and enjoy Hip Hop Thamizha music.